It seems to be basic human nature to take everything outdoors in the summer. Answer us this: Why dine at the kitchen table when you could have a barbecue out in the sunshine? Who hits the treadmill when they could take a breezy sunset jog? It’s simple – when the weather’s nice, we want to be out in it, absorbing all that wellness-inducing vitamin D.
Here’s one last query for you: What are you doing still strolling down the aisles of the supermarket when you could be trolling your local farmer’s market for fresher, more organic food? Here are seven of our favorites across the U.S., but don’t fret if they’re too far – we guarantee there’s one nearby your neighborhood, too. Open year-round, Tuesdays and Thursdays, 10 a.m. to 2 p.m.; Saturdays, 8 a.m. to 2 p.m. 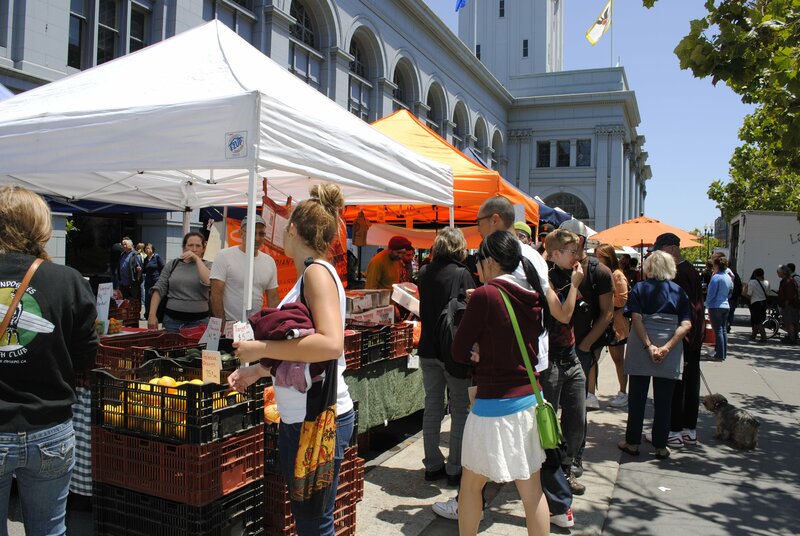 Whether you’re trying to spot one of San Francisco’s most renowned chefs or a delicious specialty bread stand, Ferry Plaza Farmer’s Market is your best bet. Tuesdays and Thursdays are held in the front of the building only, while the much larger Saturday market extends into the rear plaza. We suggest planning your trip for the weekend, as you will not only be exposed to an array of meals from local restaurants, but also the picturesque view off the plaza of the San Francisco Bay. Open May 4 through Oct. 29, Wednesdays and Saturdays, 7 a.m. to 1 a.m. The vision of chef Abby Mandel after visiting sustainable markets in Europe, the Chicago Green City Market is the sole through-and-through “green” farmer’s market in the Windy City. Some, in fact, even think it to be the best of its kind in the entire country. For those in the area and seeking a fun “green” task for the fall, join in on the Locavore Challenge. Click here to pledge to eat locally from Sept. 8 to Sept. 22. Open May 7 through Oct. 10, Saturdays, 9 a.m. to 1 p.m. 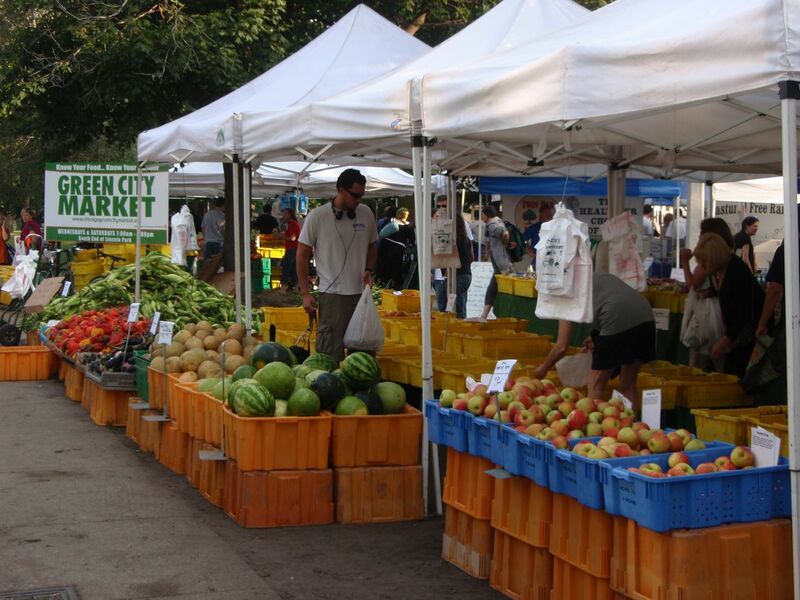 Enjoy live music and demos while you shop at the Green Market, which celebrates its eighth year of providing strictly local fare in 2011. It’s charm is in part due to its location – lovely Piedmont Park, which is an alluring alternative to a parking lot. 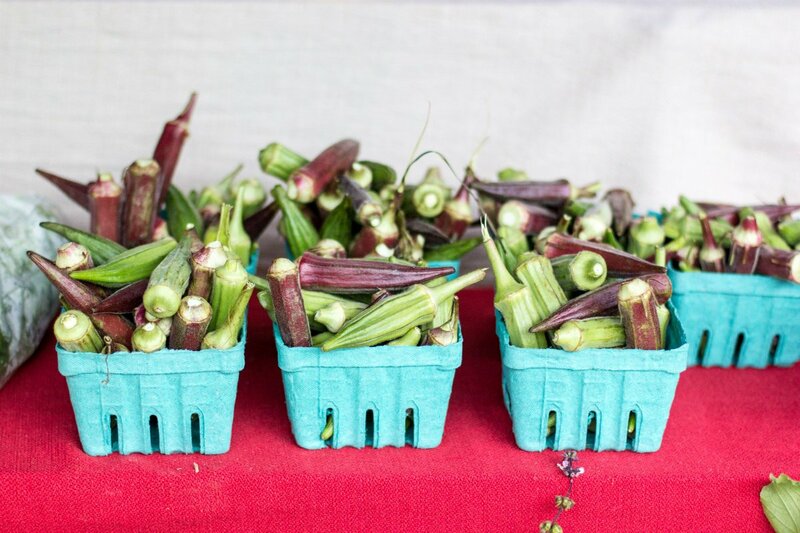 Another bonus of a summertime farmer’s market in Atlanta? Georgia peaches. Enough said. Open year-round; Mondays, Wednesdays, Fridays and Saturdays; 8 a.m. to 6 p.m. June through November; 10 a.m. to 4 p.m. December through May. 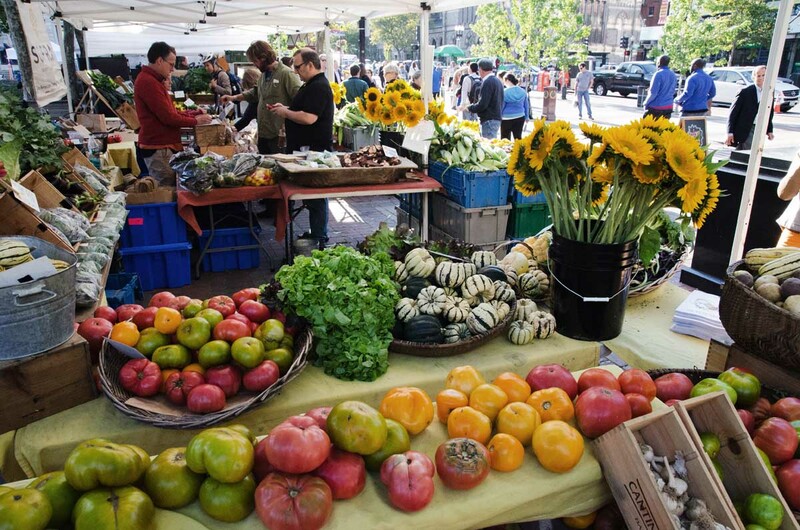 New York City seems to do everything bigger and better – and Union Square Green Market is no exception. In busy season, you’ll find about 140 farmers, bakers, fishermen and the like stocked with the best of what their region has to offer. For the culinary-challenged among us, we recommend stopping by on Wednesdays. 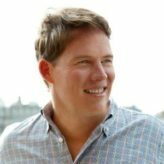 Joshua Stokes, creator and founder of Grill-A-Chef, will be doling out free advice and tutorials. Open May 17 through Nov. 22, Tuesdays and Fridays, 11 a.m. to 6 a.m. Location, location, location. 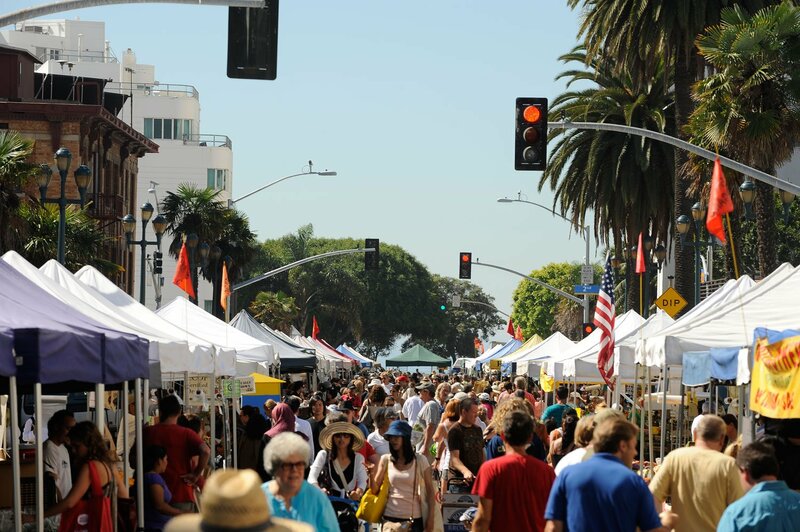 It’s a one-stop shopping extravaganza if you’re headed to this market. Located just off Boylston Street and minutes away from Newbury, you can find just about anything you need in this area – not to mention the beautiful backdrop provided by Trinity Episcopal Church. For information about the market vendors, click here. Open Wednesdays 8:30am to 1:30pm and Saturdays 8:30am to 1pm. Chefs from all over Los Angeles County converge on Wednesday’s Santa Monica Farmers Market for first pick of colorful produce from California’s rich agricultural land. And with 75 farmers spread out over four blocks, the selection is vast. Roots also run deep. Claiming the title “Organic Market,” Downtown Santa Monica’s Saturday farmers market offers the largest percentage of certified-organic growers of any market in the city. Each weekend features menu options from downtown restaurants like Border Grill or Pizza Antica. Open 8:30 a.m.-2 p.m. Saturdays, March-October; 9 a.m.-2 p.m. Saturdays, November-February. 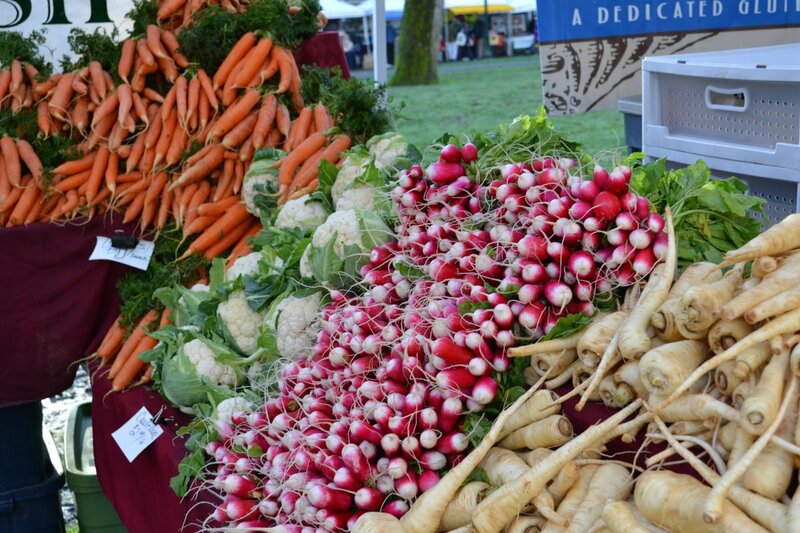 With six markets happening throughout the week all across town, the Portland Farmers Market is one of the most impressive in the U.S. The year-round Saturday market at PSU, which dates back to 1992, is the jewel in the crown, featuring both organic produce and prepared products like pickles, locally cured charcuterie, cheese and freshly baked bread. And there are additional prepared foods to munch on while shopping, like steamed tamales from Salvador Molly’s, fresh soups and breakfast burritos from Enchanted Sun. 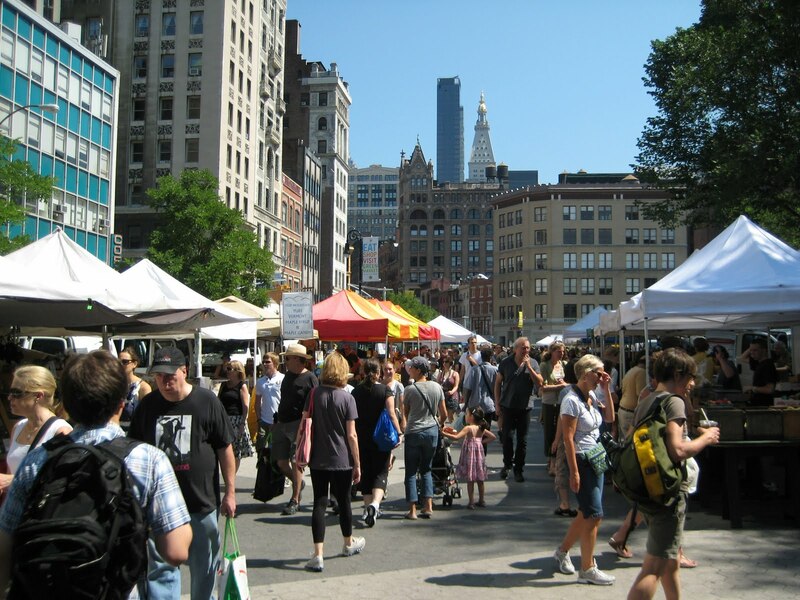 The winter edition of the market fills a compact park block, but come summertime the market swells to two full blocks, with as many as 140 vendors filling its stalls and attracting more 20,000 shoppers each week.